I’ve crossed the Atlantic more times than I can remember. In one short lifetime I’ve gone from refugee to immigrant to expat. 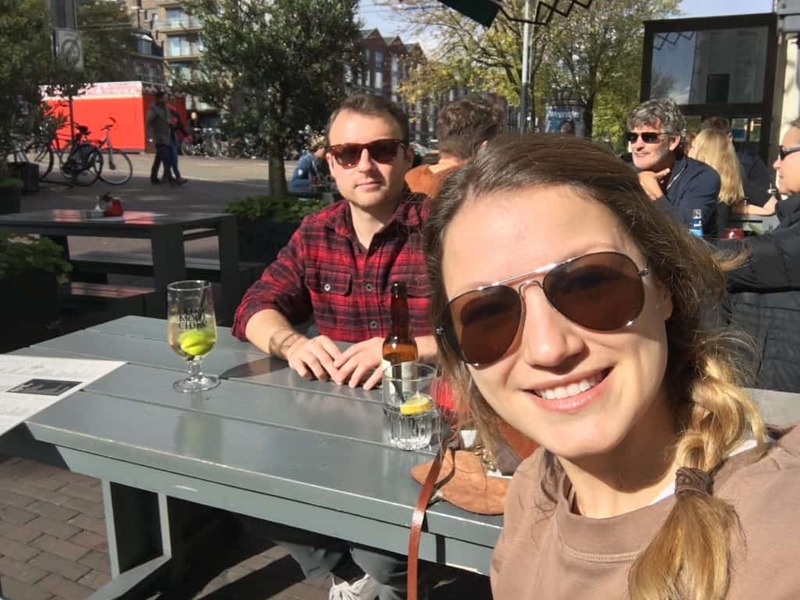 Born in Romania, raised in Toronto, 3 years in the US and now living in Amsterdam with my partner and our dog since October 2018. I see food and travel as bridges into a more expansive, more nuanced and deeper understanding of the human condition. One night when I was cooking a few weeks ago the name for this blog came to me. I was thinking about the role of instinct and how it helps to navigate the moment to moment changes that can happen while you’re cooking even a simple dish. Where you are relative to sea level impacts cooking. The subtle characteristics of a seed from a different region or an egg from a different farm. That’s why so many of our mothers and grandmothers cooked not with recipes but with feeling and instinct instead. Travel is much the same. Tight planning can’t account for the moment to moment changes that can happen and lead to the most singular uncharted experience you could have never planned for. And so, in food and in travel, it’s good to start with a plan but don’t forget that the map is not the territory. Our time managed lives these days leave less and less room for improvisation – but improvisation is what leaves space for life to bloom. Every form of expression only captures a small fraction of this unique and wondrous thing we call life but it starts with taking the time to be fully there and fully present. All we have is one moment. One chance to be here and to try to understand the reason for this all and our place in it. Food, culture and the way of life of others has always brought me closer to truth and made me feel more alive than anything else. And so this blog is just my small conveyance. An attempt to capture and express the sublime and the holy in the hopes another heart will feel it too and that maybe the exchange might reveal a hidden truth in the space between us.